A day ago, the Chinese agency TENAA revealed a new smartphone that was developed by ZTE, more precisely te Nubia My Prague. Shortly after its pop-up in website’s database, it looks like the phone is now official, after it was launched during a press event that took place this time in Czech Republic. As its name suggest, this device wants to be like a symbol of the Prague, city known for its art and culture that can be seen everywhere. ZTE says that Nubia My Prague is packing high-quality cameras capable to offer amazing pictures and smooth videos, features used by everyone. Getting to tech specs, My Prague arrives with a 5.2 inch Full HD Super AMOLED display, an octa-core Qualcomm Snapdragon 615 processor, 2 or 3 GB of RAM memory and 16 or 32 GB space of internal storage. 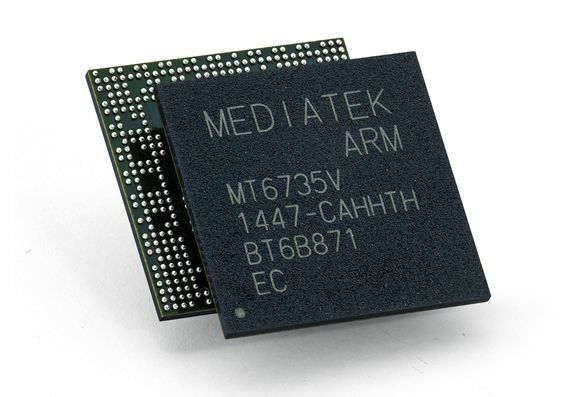 This device brings dual-SIM support, 4G LTE connectivity and the possibility to insert a microSD card in the SIM2 special slot. We get a 13-megapixel rear camera with ISOCELL sensor that promises great captures in low-light situations thanks to some software features. Other specs are represented by the AM4375 audio chip, the 2.200 mAh battery and the Android 5.0 Lollipop operating system. You should know that Nubia My Prague is ZTE’s slimmest smartphone ever, measuring just 5.5 mm in thickness. When it comes to prices, it seems that ZTE will sell this smartphone in Czech Republic in two different variants, one with 2 GB RAM + 16 GB of storage priced at $387, and another one with 3 GB RAM + 32 GB space of storage that is priced at $475.